The Empire State Building is one of New York City’s most well-known landmarks, and chances are you can spot it from wherever you’re reading this right now. Allow us to introduce ourselves, we’re the neighbors of the Empire State Building, and we’re about to become your go-to choice for Chinese food & sushi. We’re Eden Wok, located in Midtown at 43 East 34 street. 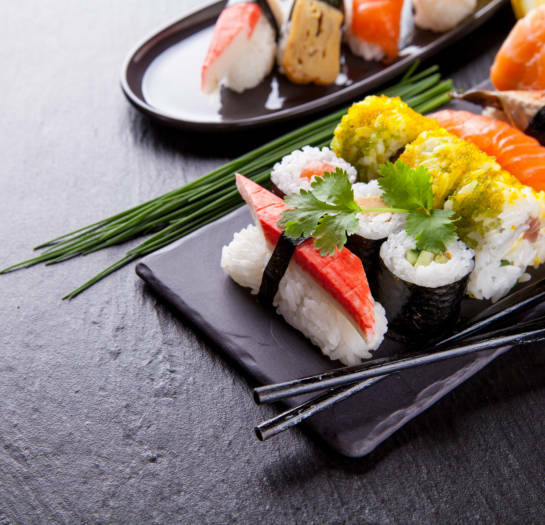 With over 20 years in business as a fast-paced Kosher restaurant, we’ve perfected a menu of over 60 Chinese dishes and 100 sushi items. Did we mention all the items are kosher? They are! We’re a one-of-a-kind gem serving lunch and dinner Sunday–Thursday. One of our favorite things we offer? A booming midnight buffet on Thursdays — for only $14.95! We also know that the hustle of the NYC streets can be overwhelming, so if you’re looking to indulge in a nice quiet meal at home or the office, we gladly offer delivery for all your needs and cravings. As if this wasn’t enough, Eden Wok offers a variety of catering packages for your party or luncheon needs. Your event, your choice! 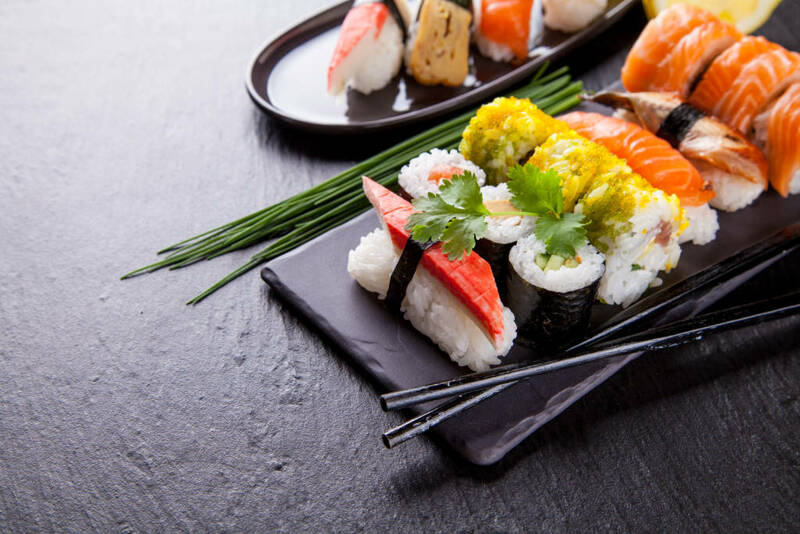 With our LIVE sushi bar option, you’ll be wowed by one of our fabulous chefs rolling sushi onsite at your event.